The Jazz Festival gives local musicians of all shapes and sizes all kinds of opportunities to get on stage and strut their stuff. Here’s a list of local acts you should check out, playing all around town from the Bess Gardens to the Experience Downtown Free Stage. 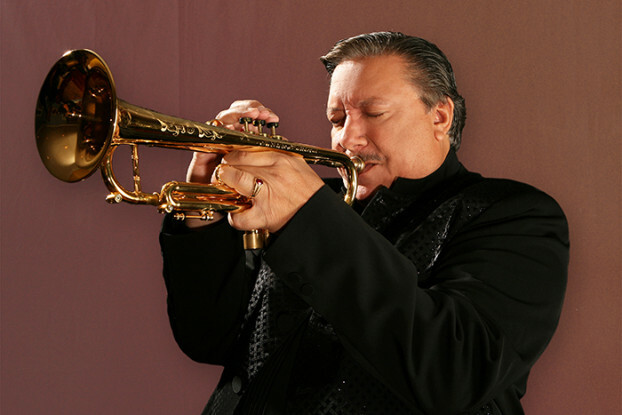 Arturo Sandoval is crazy good at the trumpet. He makes sounds come out of his horn I didn’t know existed. Check out the video here, and catch him live at the Jazz Festival this Friday, June 20 at the Broadway Theatre. How many festival concerts have you been to that let you carve out a piece of the setlist? Canadian pianist, singer, and composer Laila Biali is putting her own modern twist on this old concept with REQUSTOMATIC. Enter Take Five: the Pickup’s new cheekily-named, ongoing, many-part-series that puts the same five questions to as many jazzers, big and small, as possible.